El Clasico never fails to entertain. The latest installment may have been a case of brinksmanship in the first half but the second was gripping. Luis Suarez rounded off a brilliant Barcelona move to open the scoring, before Lionel Messi converted a penalty when Dani Carvajal handballed on the goal-line. The defender was sent off for his troubles, and Aleix Vidal made it three in the final moments of the game. But aside from the goals and red card, there were a number of other talking points which may have slipped under the radar. Sportsmail provides six things you may have missed from El Clasico. Real Madrid’s talisman didn’t exactly cover himself in the glory in the first half of El Clasico. 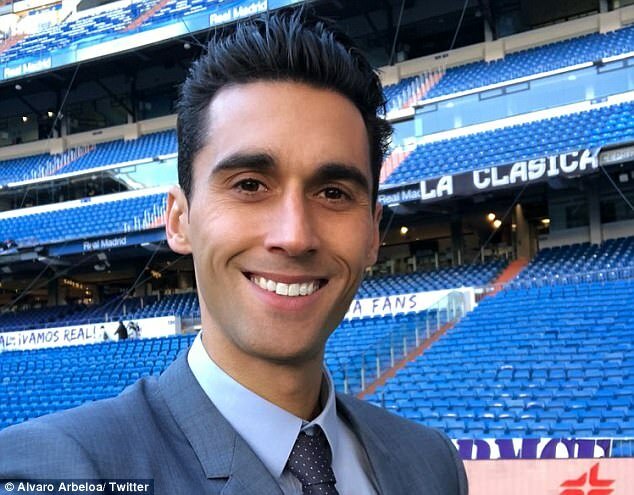 In the opening 10 minutes, the striker had a great chance to shoot at target – and often when he does that, he scores – but instead kicked through the air and missed the ball from a cut-back and Barcelona cleared. 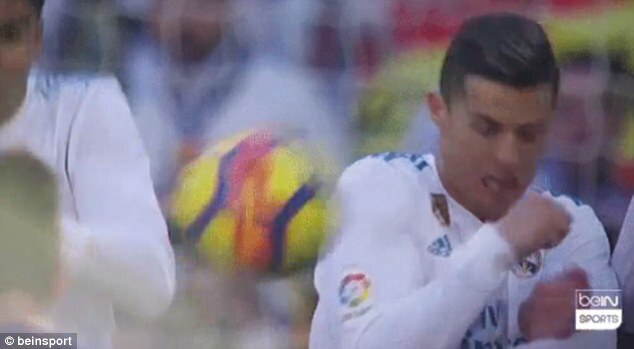 But if that was embarrassing enough, a moment occurred soon after which will go down in folklore in the Messi-Ronaldo rivalry. 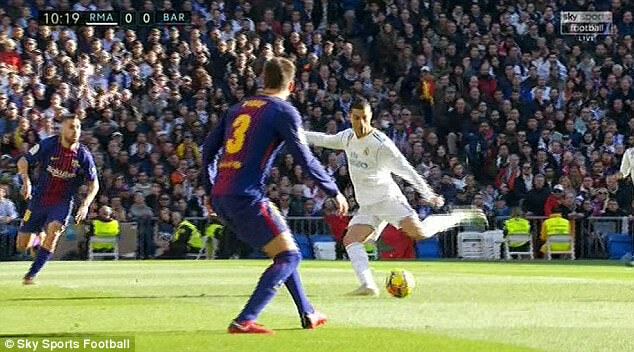 Messi took a free-kick for Barcelona which didn’t just hit the wall but smacked Ronaldo square in the face. 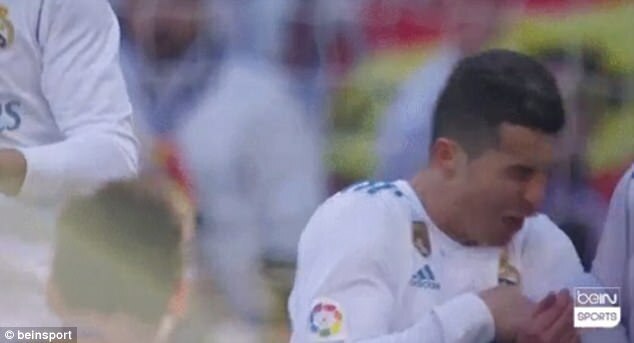 Ronaldo fans can argue it shows his bravery and determination to stop Barcelona scoring but it was far from his most dignified moment on the pitch. The best players make big plays when it counts, and while this particular incident didn’t contribute to the bigger picture, it was definitely one to remember. 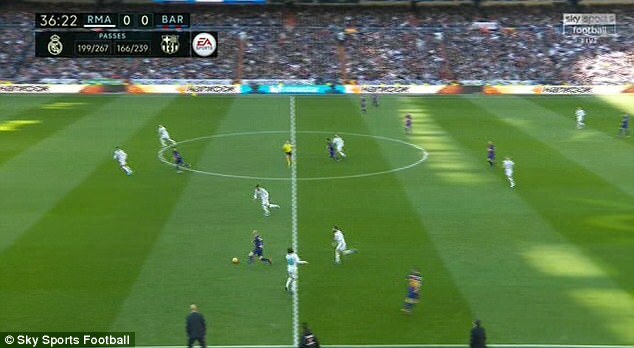 As Jordi Alba picked up the ball around the half-way line, he flicked it through Luka Modric’s legs, nutmegging him with ease to complete the 1-2 with Andres Iniesta. 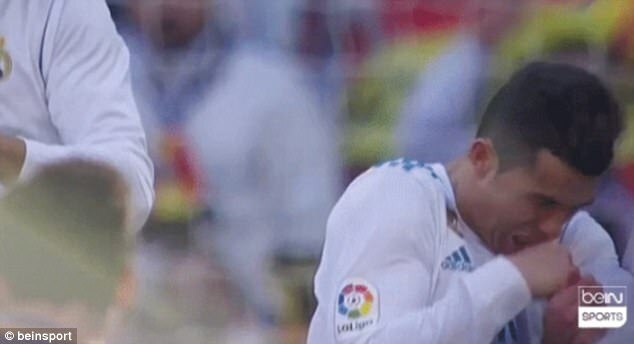 The move annoyed Madrid’s Croatian star so much, he threw up his arm briefly in frustration once he realised what had happened. It has been a great year for trophies at Real Madrid. They’ve won five – La Liga, Champions League, two Super Cups and the Club World Cup. What 2017 hasn’t been, though, is the year of Ronaldo, Benzema and Bale all playing together. Of the 63 games Los Blancos have had in 2017, Madrid’s infamous ‘BBC’ trio have started just seven, just two more than the number of trophies they’ve won. 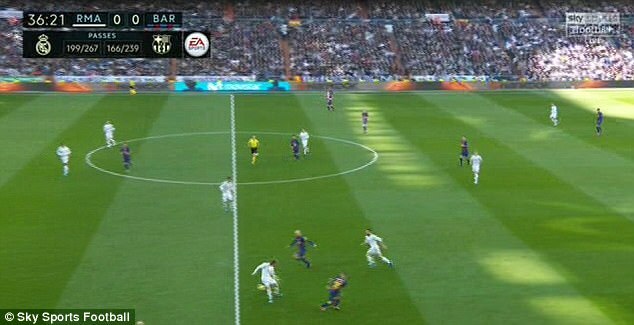 Prior to El Clasico, the trio hadn’t shared the pitch since Bale was taken off in Barcelona’s 3-2 victory at the Bernabeu back in April. For good measure, Lionel Messi, Neymar and Luis Suarez played 24 games together during 2017, and Neymar left for PSG in summer. It is credit to Zidane that the inability to field their feared front-three hasn’t come at the expense of winning. 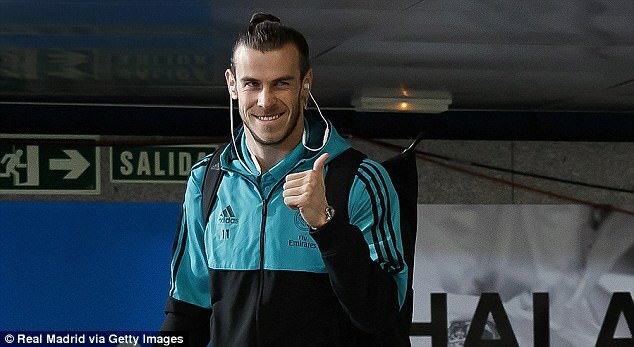 With Ronaldo, Bale and Benzema on the pitch, Madrid’s win percentage is 71.40 per cent, compared to 70.90 per cent when at least one of them sits out. 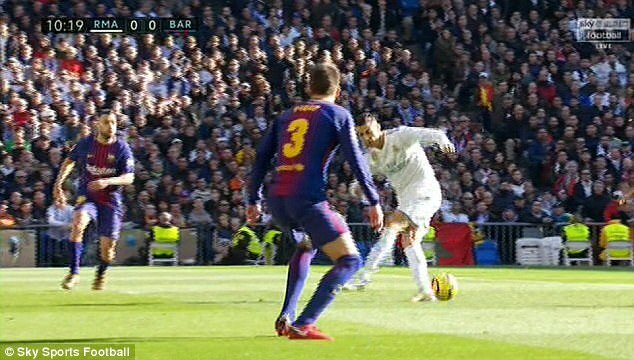 Prior to El Clasico, the trio hadn’t shared the pitch since Bale was taken off in Barcelona’s 3-2 victory at the Bernabeu back in April. For good measure, Lionel Messi, Neymar and Luis Suarez played 24 games together during 2017, and Neymar left for PSG in the summer. 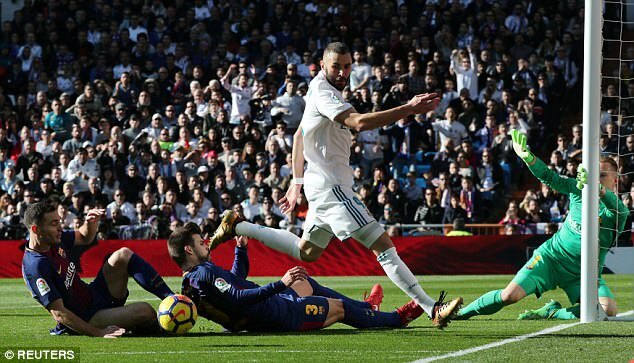 Scoring your first goal in a Clasico is a moment to cherish forever, even more so when that goal was a direct free-kick in a 5-0 mauling. Former Barcelona defender Ronald Koeman posted a throwback video to his infamous free-kick with some words of encouragement prior to kick-off. The victory in 1994 was famed most for a hat-trick from Romario in one his greatest games for the club. Koeman, a defender back in his playing days, spent six years at Barcelona from 1989-95, scoring 102 goals in 345 games. While his Clasico strike is fondly remembered, his free-kick in the 1992 Champions League final which sealed a 1-0 triumph over Sampdoria at Wembley is his most famous strike in Barca colours. 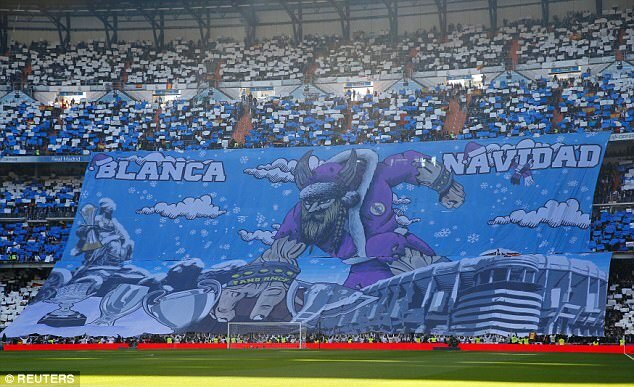 Real Madrid’s passionate fans were feeling festive as they displayed a giant tifo with the words ‘Blanca Navidad’ emblazoned across it, which translates as ‘white Christmas’. Accompanying those words were depictions of the five trophies Madrid have won this year next to the Bernabau. 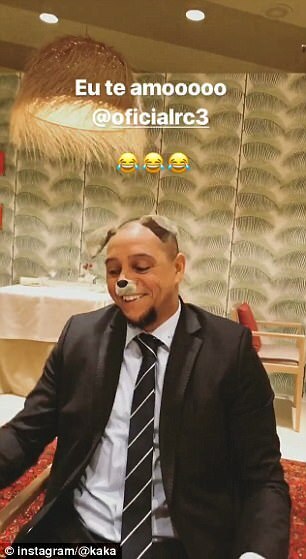 But Barcelona may well have had the last laugh. 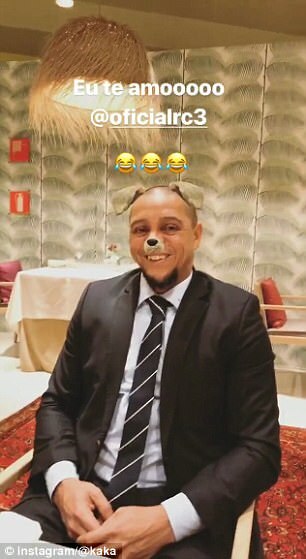 Madrid now trail them by 14 points and face a tricky tie against Paris Saint-Germain in the Champions League, which could mean no festive trophy-laden tifo this time next year. 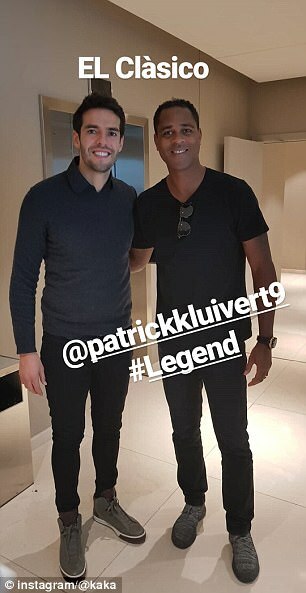 A host of legends from both sides put their rivalries aside to spend some time together ahead of the Christmas Clasico. 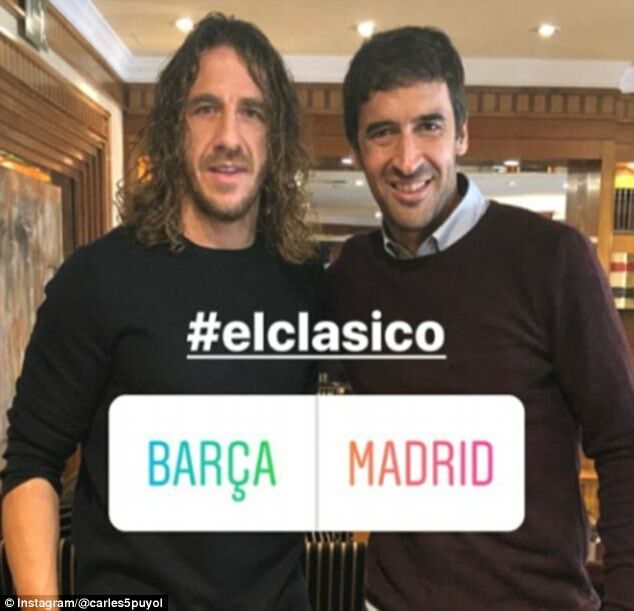 Elsewhere, the legendary Madrid striker Raul was seen alongside Catalonian legend and iconic Barcelona defender Carles Puyol, enjoying the pre-game build-up. 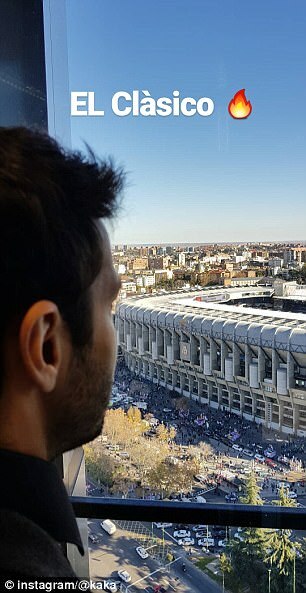 Meanwhile, Alvaro Arbeloa tweeted a picture of himself back at the Bernabeu.